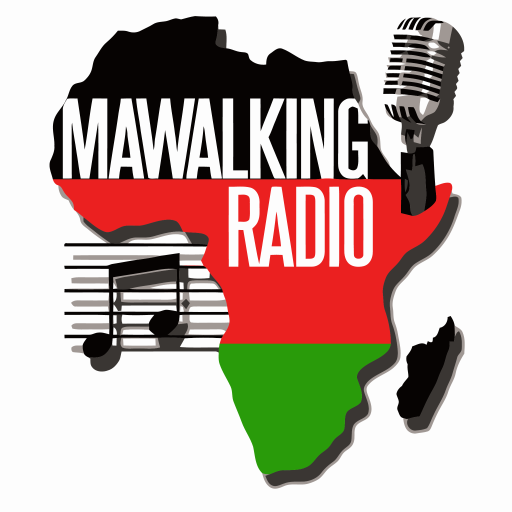 We are glad to introduce to you the latest member of our team, hosting a new show called the SaltVille show a.k.a #SVLive direct on Mawalking Radio. He goes by the name of Salt De Dj, and he is streaming to you live from Nairobi, Kenya. This new episode features beats primarily from Kenya, as Salt De Dj uses his platform to portray the budding talent cropping up from from Kenya. The talented Salt De Dj will be hosting his show every Saturday from 1pm -3pm EST, so be sure to tune in every weekend for an extreme explosion of varying music from the Deejay.